Oh Hello new Business Cards! 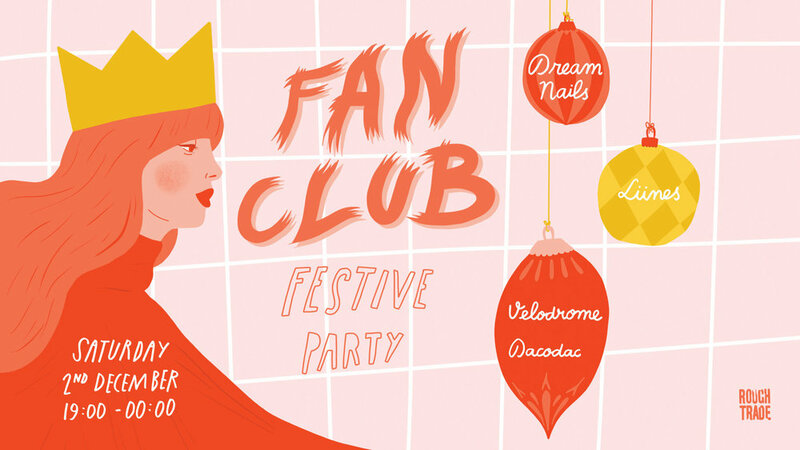 The badass ladies at Fan Club asked me to design the poster for their upcoming epic party. I had tons of fun doing this poster, really digging this colour palette at the moment! This is an illustration from my ongoing series of strong female characters in cinema. Editorial illustration for Mother Muse of super model mama Jaime King.